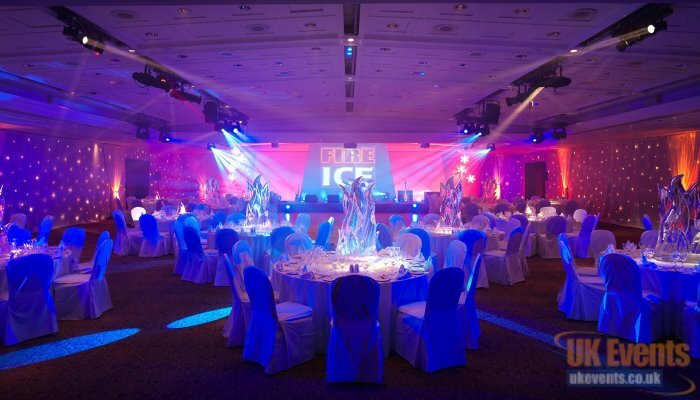 UK Events has over 20 years' experience in production and event management. 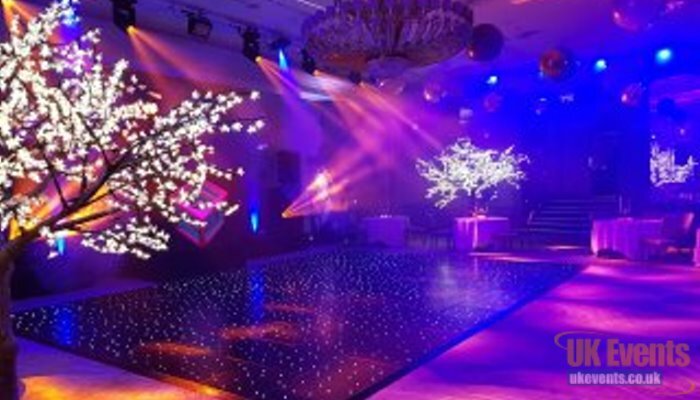 We produce bespoke events for a wide range of clients across the United Kingdom. We specialise in products launches, event management, party organising, weddings and birthday parties. Whether you are looking at hiring individual products or looking for a full production, we are here to assist. We have great experience in the events industry and our customer feedback is exceptional. Let us make your event lighting spectacular. We cater for all types of events and budgets. We have large amounts of staging available for stage sets and productions. We are able to custom design your stage to your requirements. 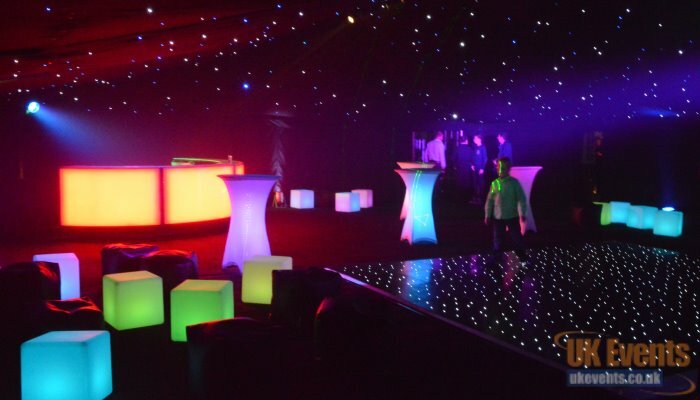 We can transform your marquee with an array of lighting, audio and room transforming products.